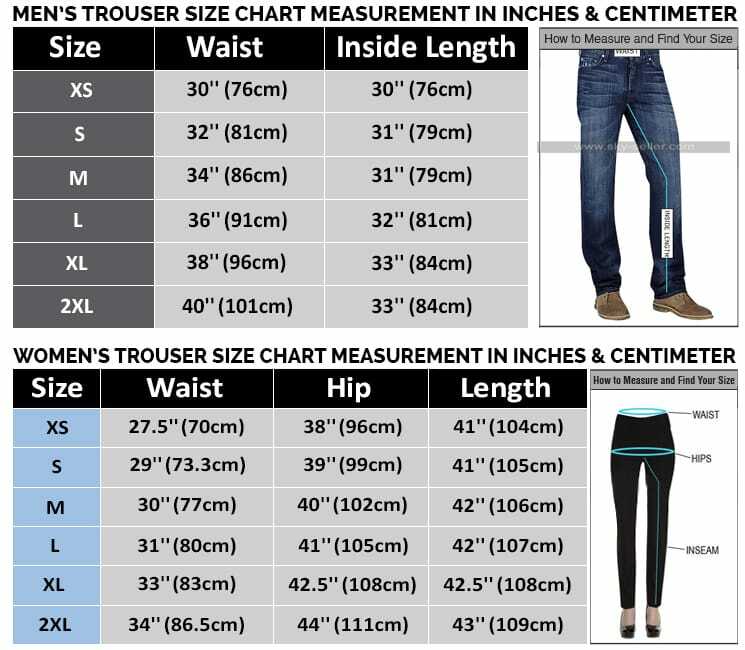 Would you like to look unique? 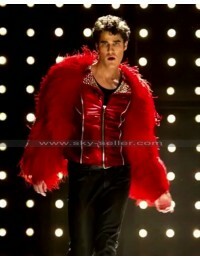 Well, everyone does. 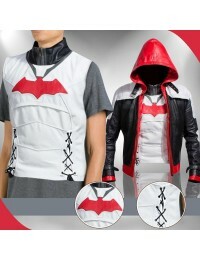 You don’t really need to wear fancy clothes to look unique. Give yourself a favor and get this Batman Arkham Knight Red Hood (Jason Todd) Jacket. 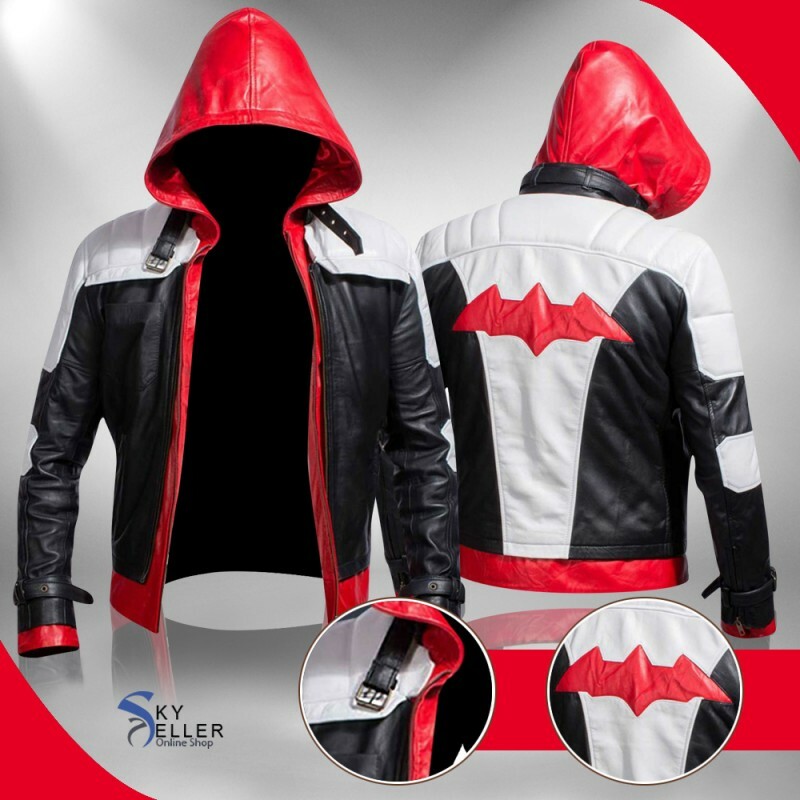 This jacket is completely an exact replica of what Red Hood in Arkham Knight is wearing. 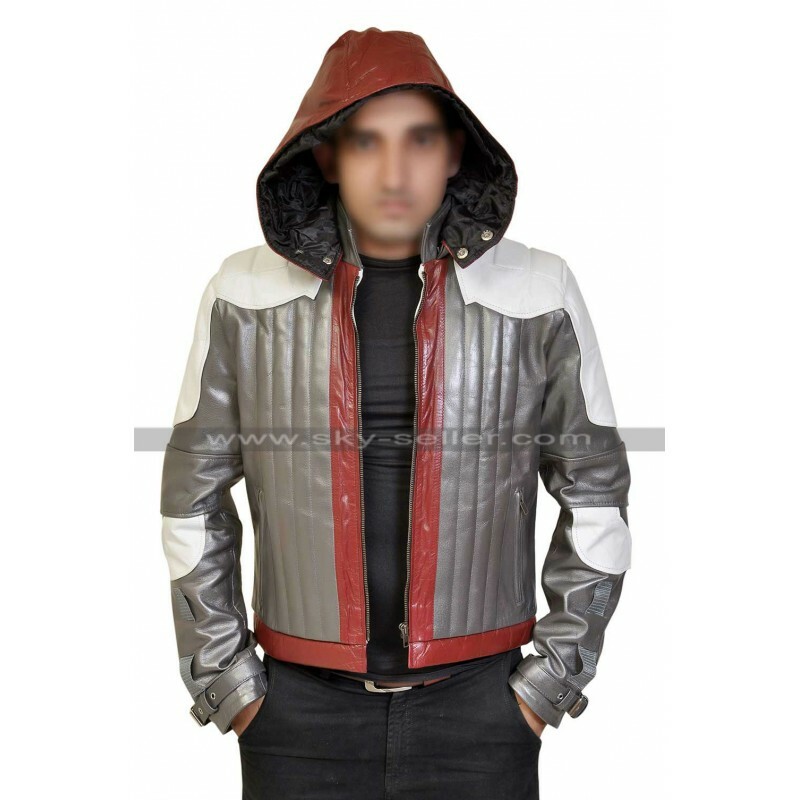 This jacket is simply amazing, completed with fine designs and premium quality stitching. 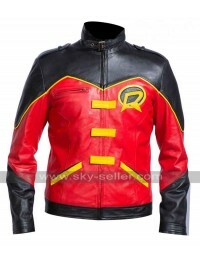 What makes this jacket a good choice is that, it has a nice pop of color, which is red for its leather hoodie. 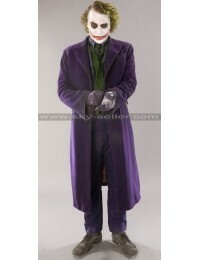 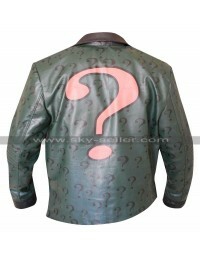 The entire material used for this jacket is leather and it’s pure quality leather. 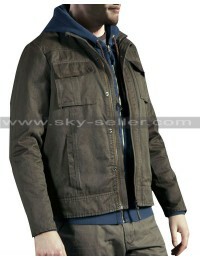 It also has padded shoulders with YKK front zip closure that makes everything put together. 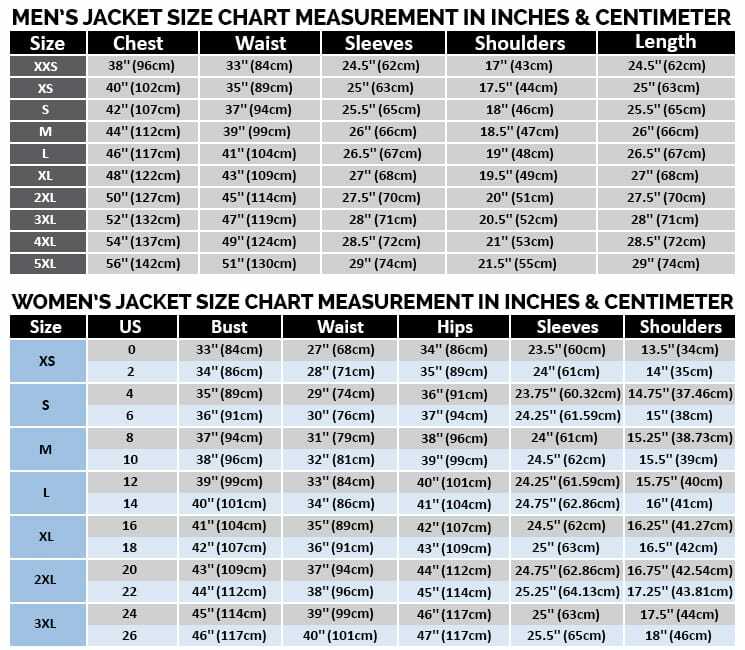 This jacket suit every man with different figures. 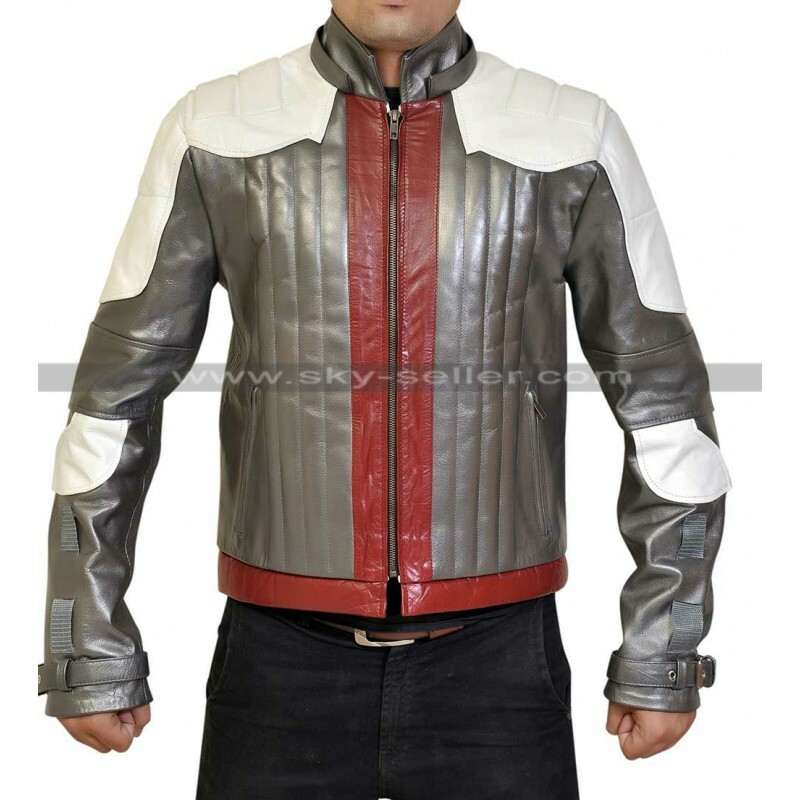 Whether you’re the skinny or the bulky one, this jacket will definitely look good on you. 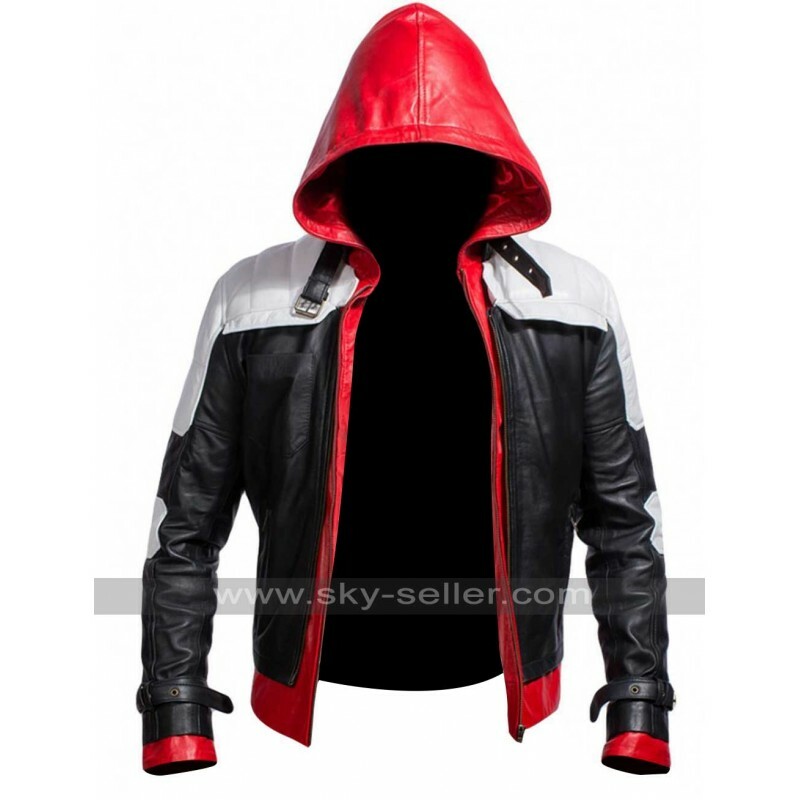 So, don’t look further, order this jacket now at Sky-Seller and you’ll surely love it. 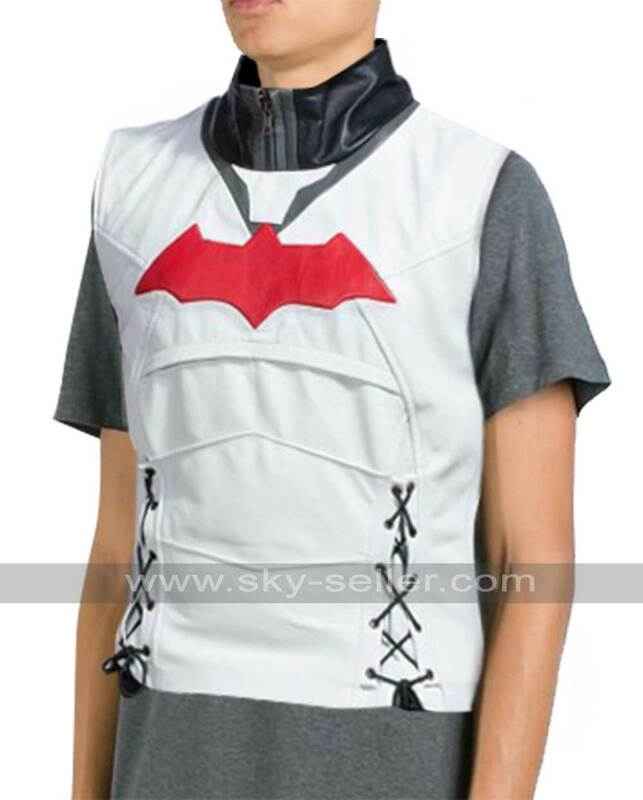 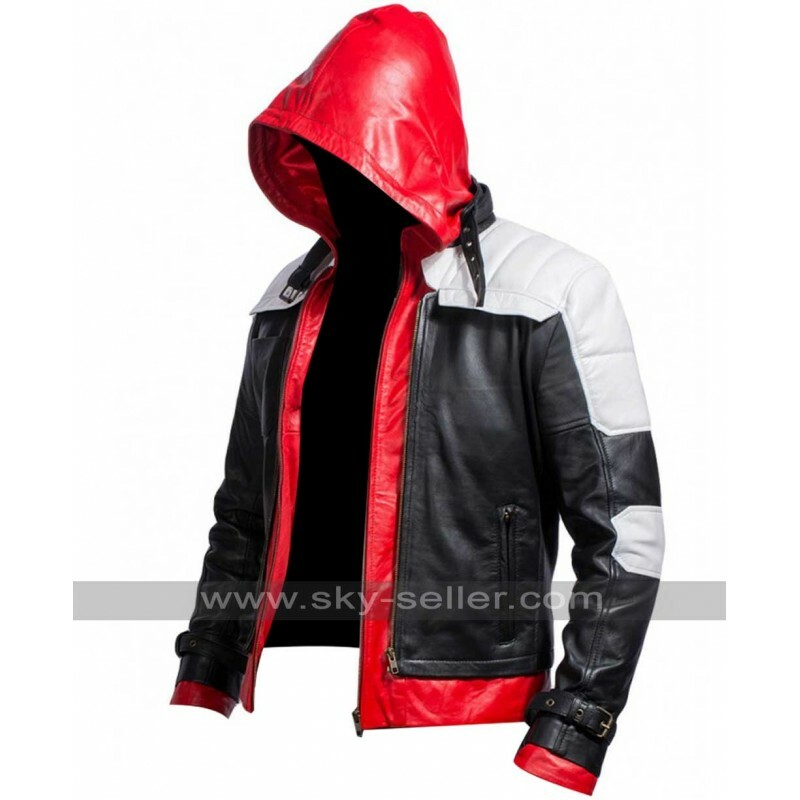 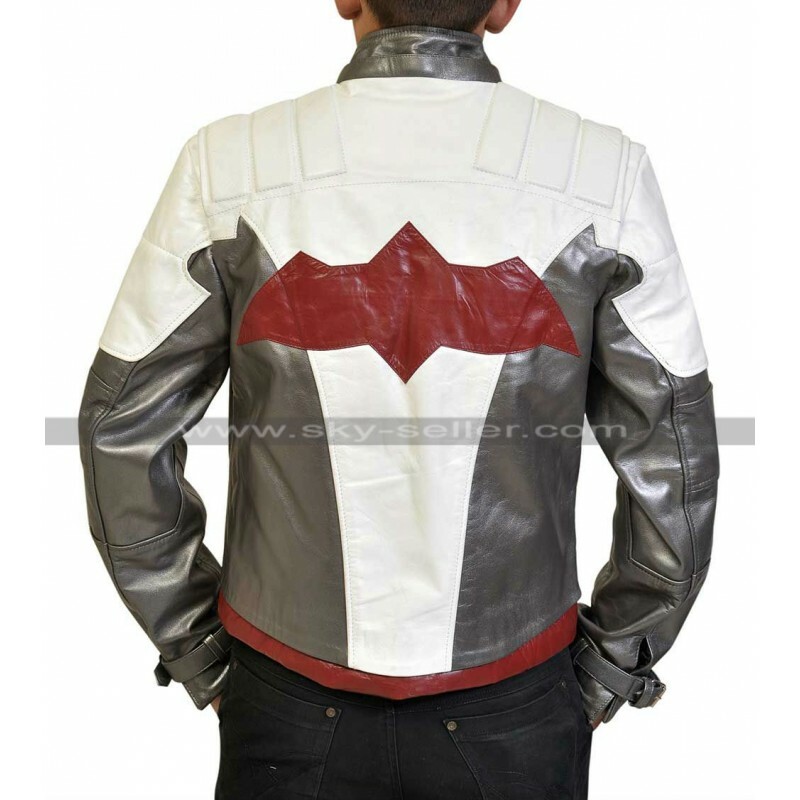 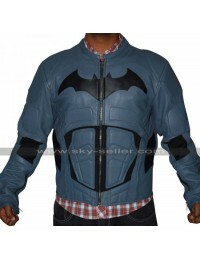 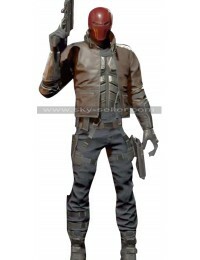 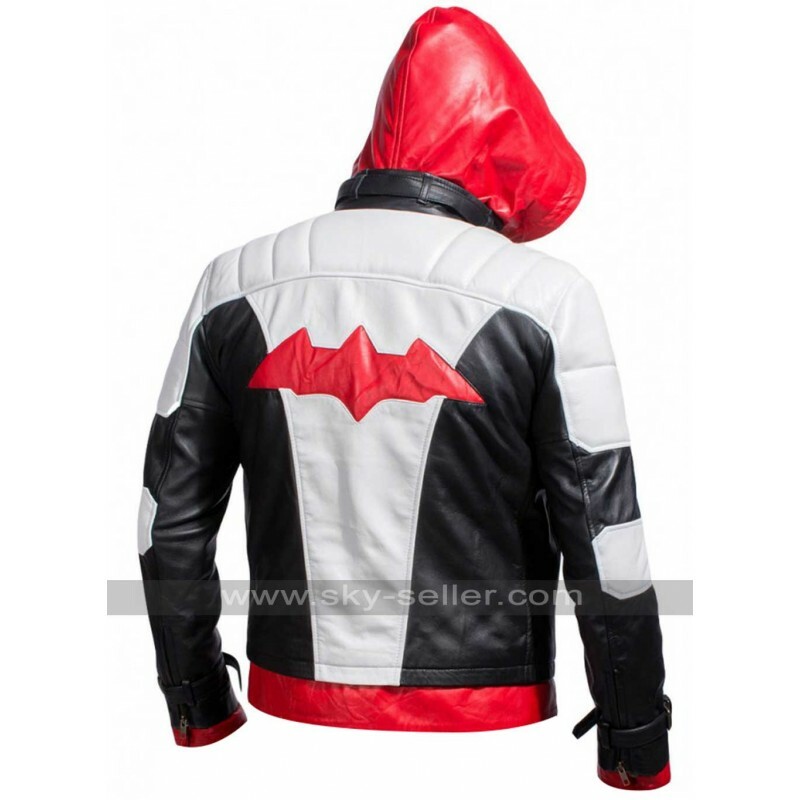 Sky-Seller also make "Red Hood Leather Vest" for all the fans of Batman Arkham Knight, for more click image.